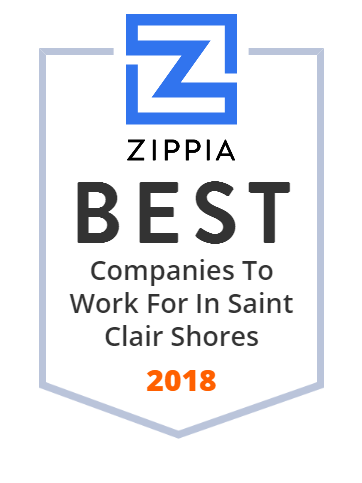 We hand-curated a list of the best companies to work for headquartered in and around Saint Clair Shores, MI using data on salaries, company financial health, and employee diversity. Lake Shore High School is a high school located in the lakefront community of St. Clair Shores, Michigan. The school, a part of Lake Shore Public Schools, serves grades 9-12. The mascot for Lake Shore is the Shorian. Lake Shore High School offers training in CAD, dental careers, web design and video production along with college advance placement classes and dual enrollment. Lake Shore High School, along with all of the other district schools have been remodeled, equipped and technologically upgraded to serve students in an environment suited for the 21st century. Janelle Bross is the current principal with John Hartley and Todd Stevens as the current assistant principals.